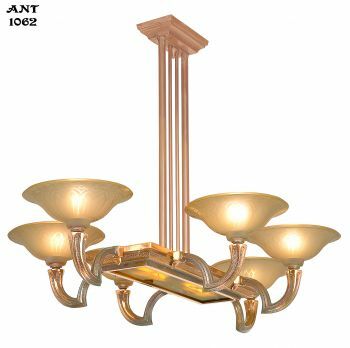 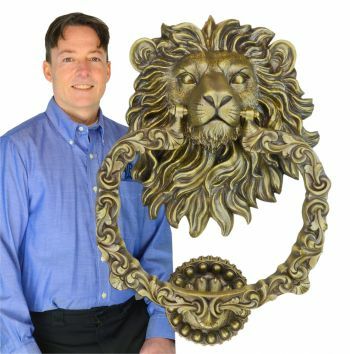 Shown in polished brass, we also offer custom hand-finishing to an antique brass finish. 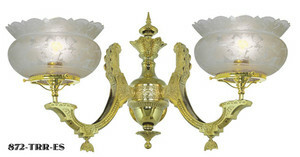 Antique patinas are lacquered to maintain their tone. 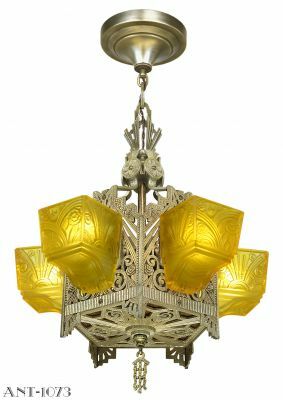 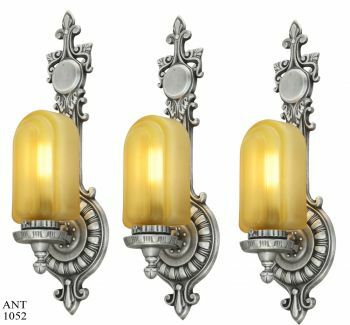 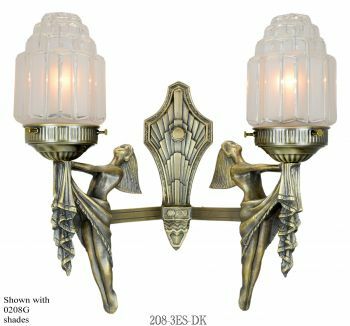 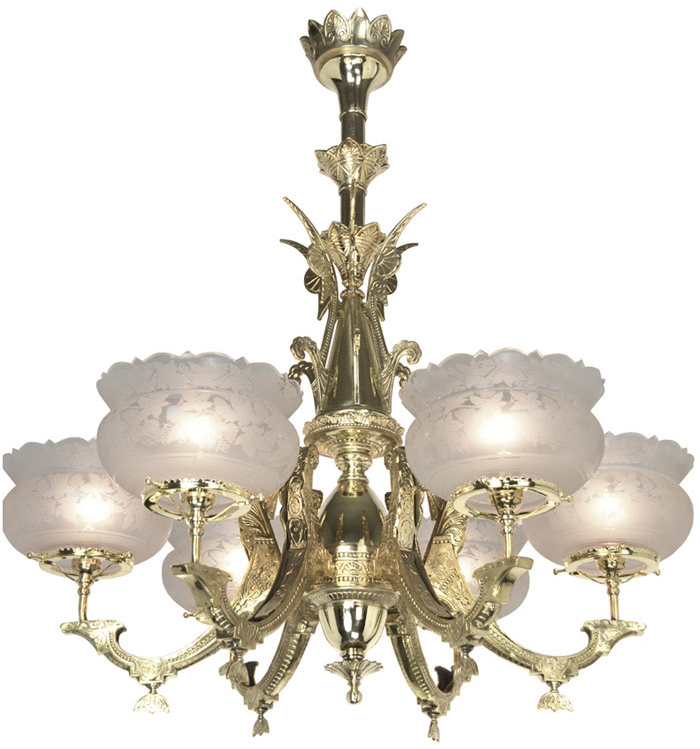 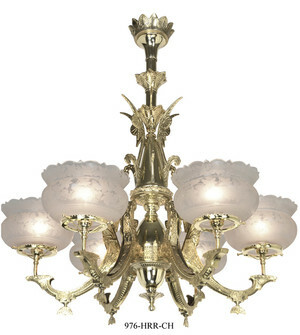 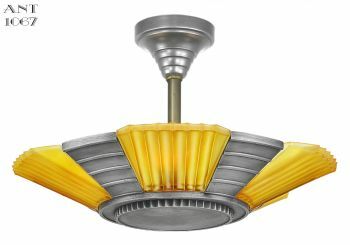 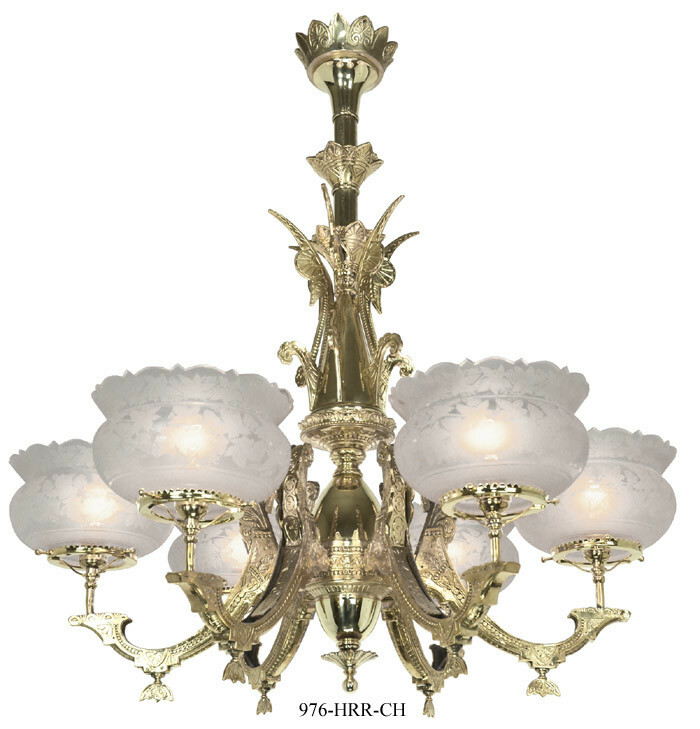 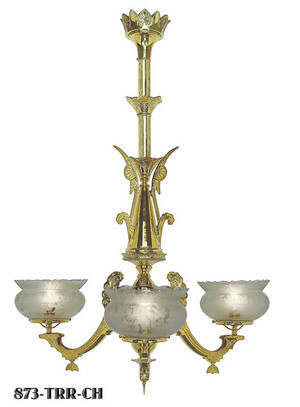 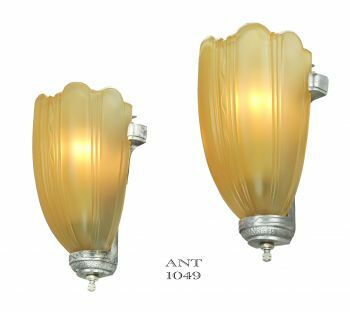 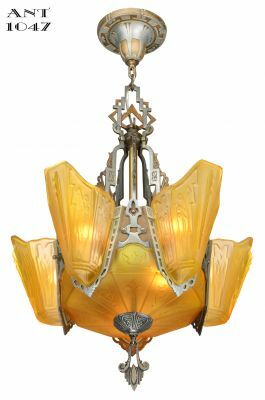 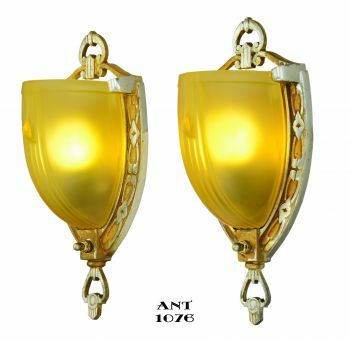 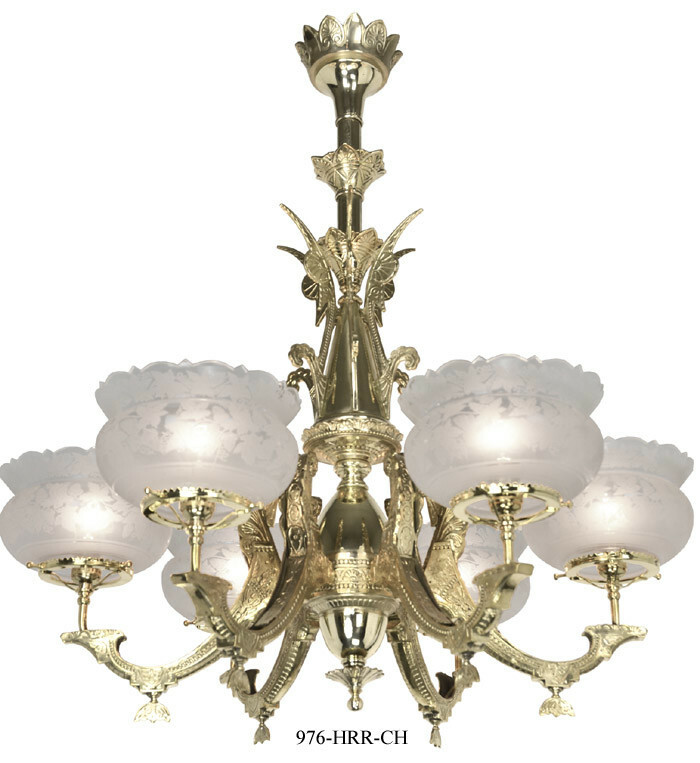 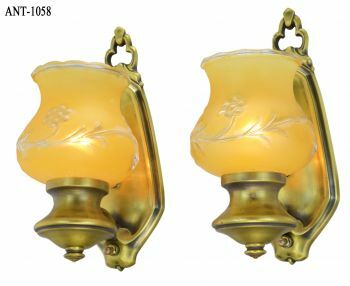 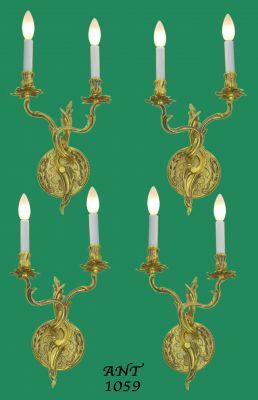 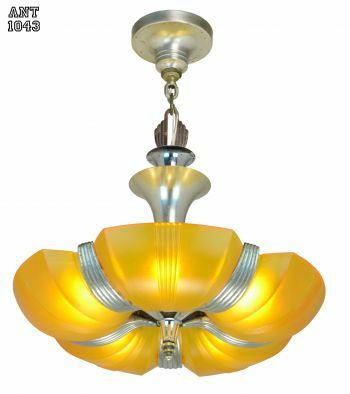 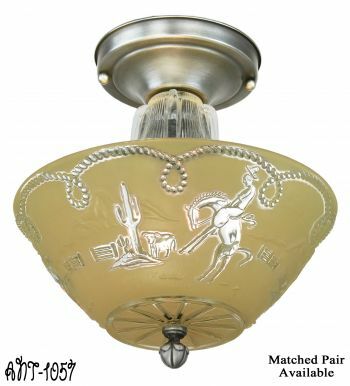 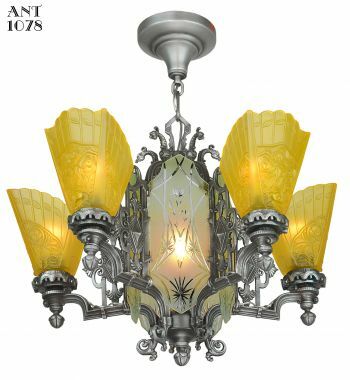 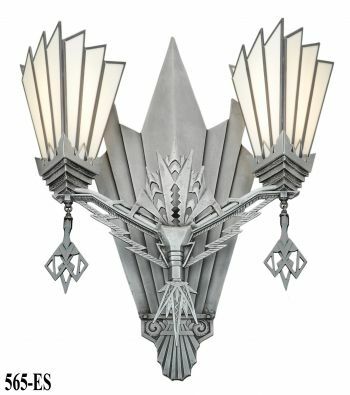 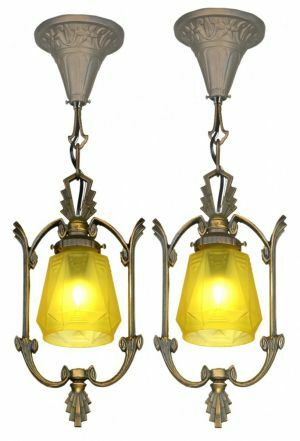 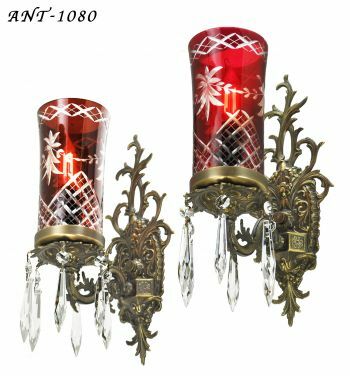 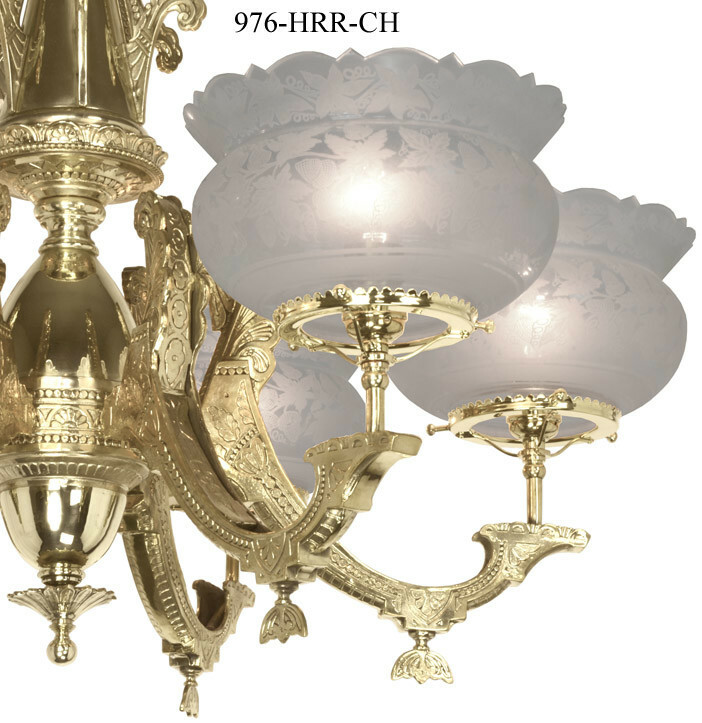 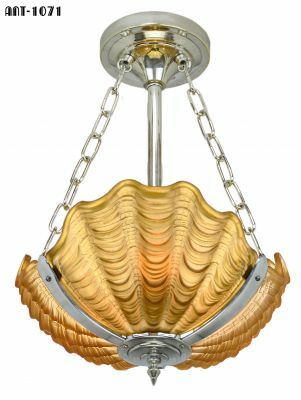 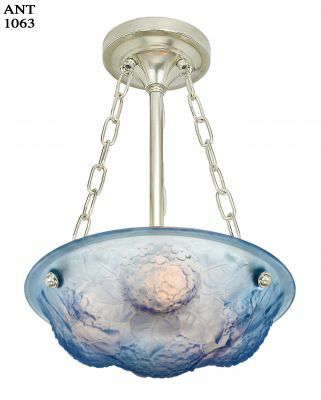 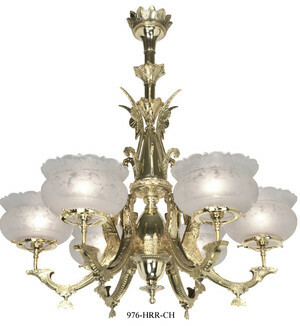 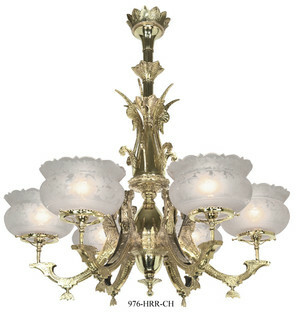 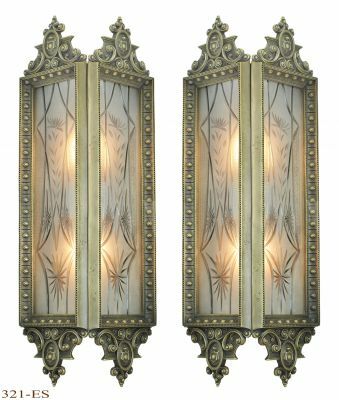 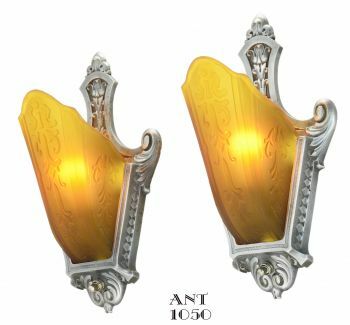 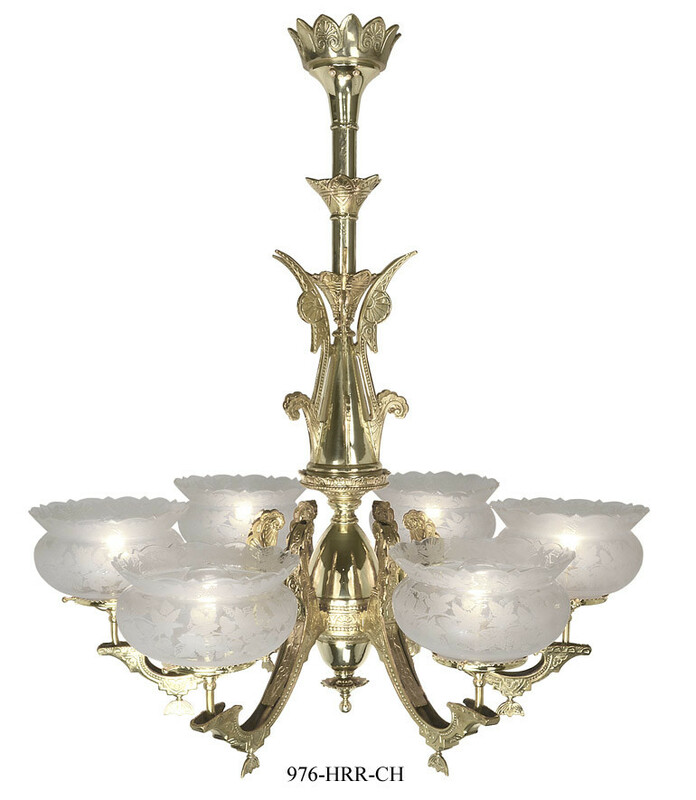 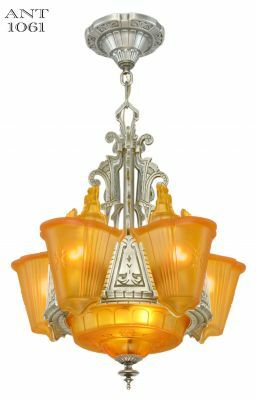 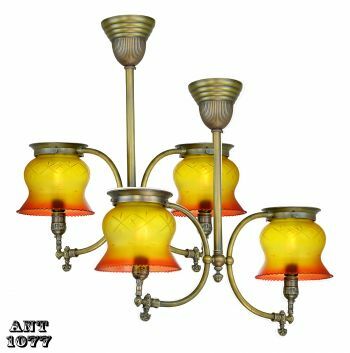 As a supporter of all the Victorian decorative styles, we offer matching fixtures, including an Aesthetic double sconce, and an Aesthetic 3 arm chandelier for smaller spaces. 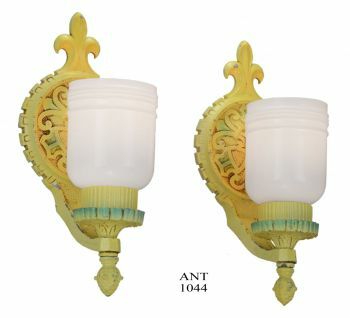 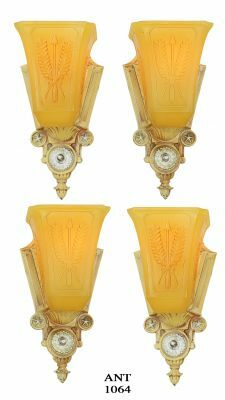 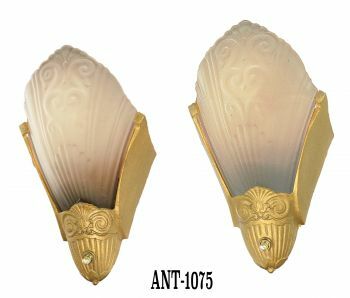 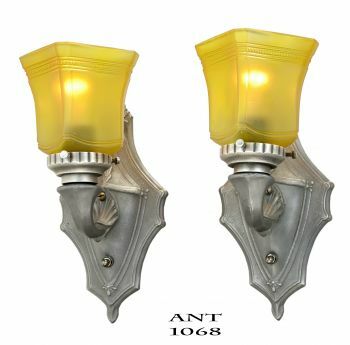 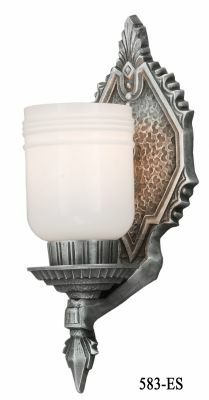 A lovely circa 1900 porch sconce works well with Greek Revival.